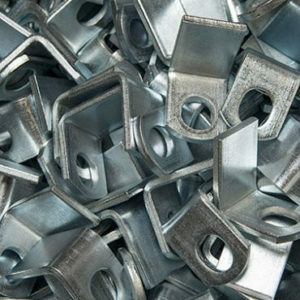 Component manufacturing is a huge part of Kenro Metal Services’ business. Kenro has been manufacturing for over 30 Years, offering you the experience you deserve! 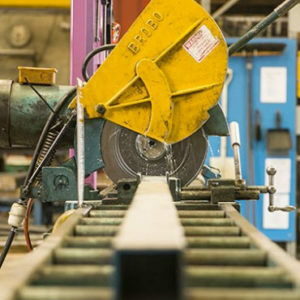 We mean it when we say that we can do everything, from initial fabrication to manufacture to assembly, and we will make sure all components meet even the strictest of requirements. Kenro is a specialist at metal pressing and stamping. 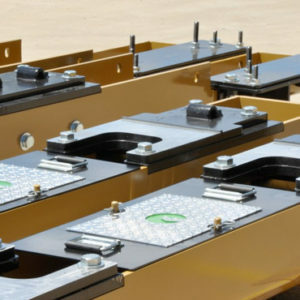 We have a great range of presses, small to large capacities, and have many years and a very broad range of experience. 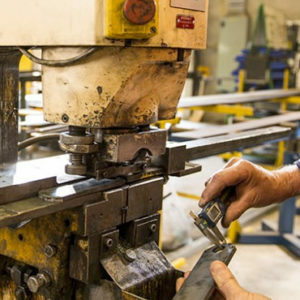 Our own in-house toolmakers and pressing specialists will optimise your tool design for the ultimate in product quality and manufacturing efficiency. From guillotining, cropping, & sawing, to laser and plasma cutting, Kenro produces clean cuts on every component. 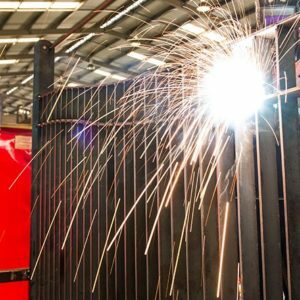 We take great care to avoid unnecessary burring in the cutting process. 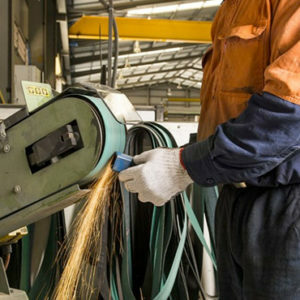 We also provide a separate deburring service if you need it. Kenro has several deburring options to break or eliminate sharp edges for safety and for protective coating adhesion. 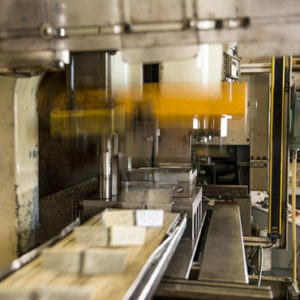 Linishing, Rumbling, Vibrating, and special tooling to radius edges are just some of the options available. Kenro Metal Services owns a variety of hydraulic and mechanical pressing machines capable of exerting up to 250 tonnes of force. Kenro has a large range of round, square, and slotted punches. 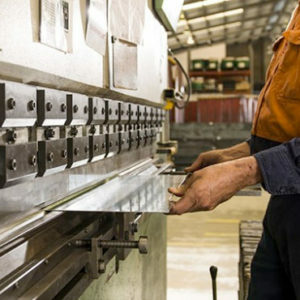 We can punch many shapes for all materials up to 25mm in thickness. 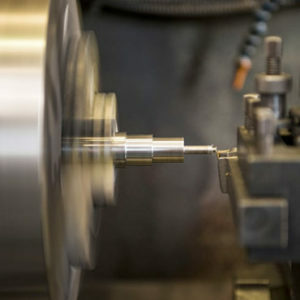 Kenro offers a variety of machining services, including CNC milling & lathe work. Ask us about your requirements today. We specialise in precision workmanship. Our goal is to make your procurement as easy as possible. 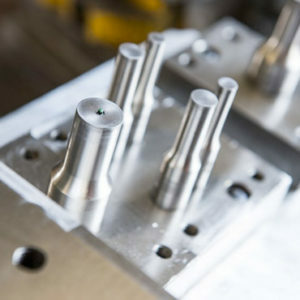 To complete the manufacturing process Kenro can take care of any of your protective coating requirements including painting, powdercoating, galvanising, zinc plating, and much more. We offer more than just fabricating, machining and welding; Kenro Metal Services assembly division can bring it all together for fitting. Note that we can source free-issue components from other providers if required. You can count on Kenro with all logistical requirements. 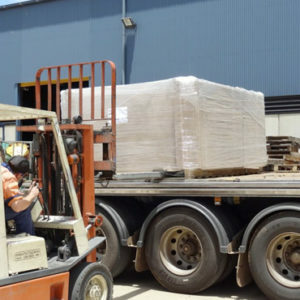 We can do the packaging and transport, and you can be sure that your components will reach its destination safely and on time. 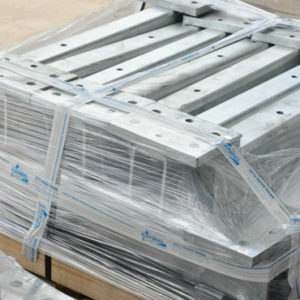 We have further manufacturing services, so contact us for more information.